Glancey, J. (2006). 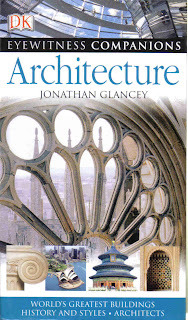 Architecture: World's Greatest Buildings History and Styles. Dorling Kindersley Limited, London.